Fiat currency online sportsbooks have been quite generous when it comes to promotions for their sites. Real-money prizes could be in the hundreds of thousands of dollars, while winning large prizes in Bitcoin sportsbooks does not exactly happen every day. 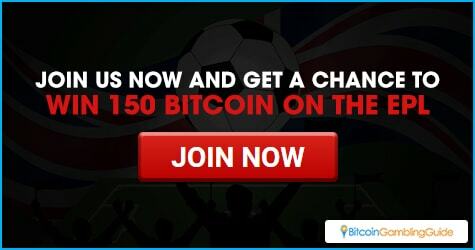 BetBaller is set to change this with its 150 BTC English Premier League Giveaway. If the prediction is right, then the winning player will be 150 BTC richer. That is the equivalent of around €100,000—undeniably a large prize up for grabs. 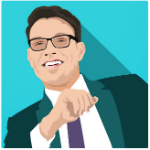 If multiple players win, they will share the 150 BTC prize. In the event that none of the entries match the correct standings, then BetBaller will give out a consolation prize of 15 BTC to the player who manages to get the closest match. Moreover, only one BetBaller account per IP address is allowed. Entries from player accounts proven to belong to the same person or IP address will be forfeited. The object of the promo, the English Premier League, is England’s most important football competition. With the eyes of England watching, people are assured that sports bets will be involved. Last year’s EPL was a shocker of a tournament as prominent underdog managed to break the big four monopoly on the championships and beat out the other 20 teams to earn themselves a championship at 5,000 to 1 odds. Using a round-robin point format, which gives teams points for wins and draws, the competition can be tough. A lot of people will be watching them closely this year to see if they will be able to duplicate their achievement. For sports bettors interested in placing wagers on games, BetBaller is well-placed to give them a great sports betting experience just like it did for the Wimbledon and the Euro 2016. BetBaller also covers Rio 2016 Olympics football matches. 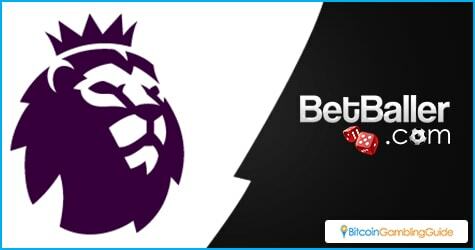 Combined with this generous 150 BTC EPL Giveaway, the sportsbook is quickly becoming an attractive choice for punters wanting a smooth betting experience.